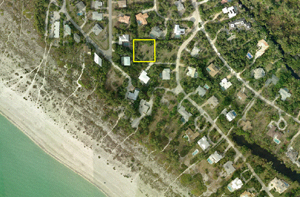 Sanibel Island Real Estate, Captiva Island Real Estate - New Homesite Listing! This is the year for homesite sales! We are having a great year for vacant property sales and this new listing is one of the best! 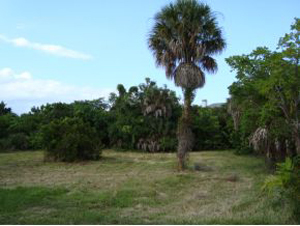 Located mid-island, this large property is near the beach, as well as near the Ding Darling Wildlife Refuge. Just a short stroll to the deeded beach access, this homesite could have gulf views from a second floor. The lot size is approximately 135' by 145' and will allow 30% to 35% coverage to build your perfect beach get-away! Check out my webpage map to see this property location and neighborhood video. 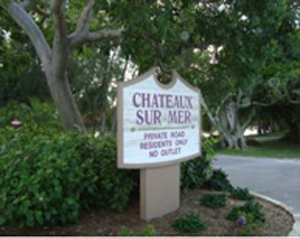 Chateaux Sur Mer has always been a favorite subdivision. This area encompasses our natural environment and offers privacy as well as being close to everything Sanibel Island has to offer. You can listen to the sounds of the Gulf of Mexico from your soon-to-be home in paradise! You can also bike to the subdivision entrance and then onto our over 20 miles of biking/walking trails! If building a home has you a bit nervous, I can help guide you through the possible pitfalls. I've been a long-time island resident and my husband and I have had a home built on the island. It's fun and you can watch as your home goes through the stages until completion. I'd love to help! This year we've had 29 homesites sold or under contract. This shows a demand for vacant land, as well as a desire to build! Contact me or call me and I can tell you more about this great property! If this property isn't "the one," I have plenty of properties to show you. If it's a home, condo, or homesite, I know this market and I know what you need to know when buying real estate on a barrier island. 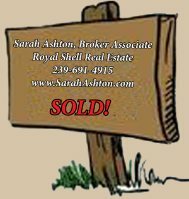 Check out my listings, or use my user-friendly property finder. You can search by map, address, price or size - easy and fun!